In 2013, FSU launched its first ever Faculty Reading and book signing. It all started on October 4 with Dr. Dennis Moore, Associate Professor from the FSU English Department, and his book “Letters From an American Farmer and Other Essays.” The “American Farmer” of the title is Crèvecoeur’s fictional persona Farmer James, a bumpkin from rural Pennsylvania. In his Introduction to this edition, Moore places this self-effacing pose in perspective and charts Crèvecoeur’s enterprising approach to self-promotion, which involved repackaging and adapting his writings for French and English audiences. Letters from an American Farmer was published in London in 1782, just as the idea of an “American” was becoming a reality. Dennis D. Moore’s convenient, up-to-date reader’s edition situates those twelve pieces from the 1782 Letters in the context of thirteen other essays representative of Crèvecoeur’s writings in English. 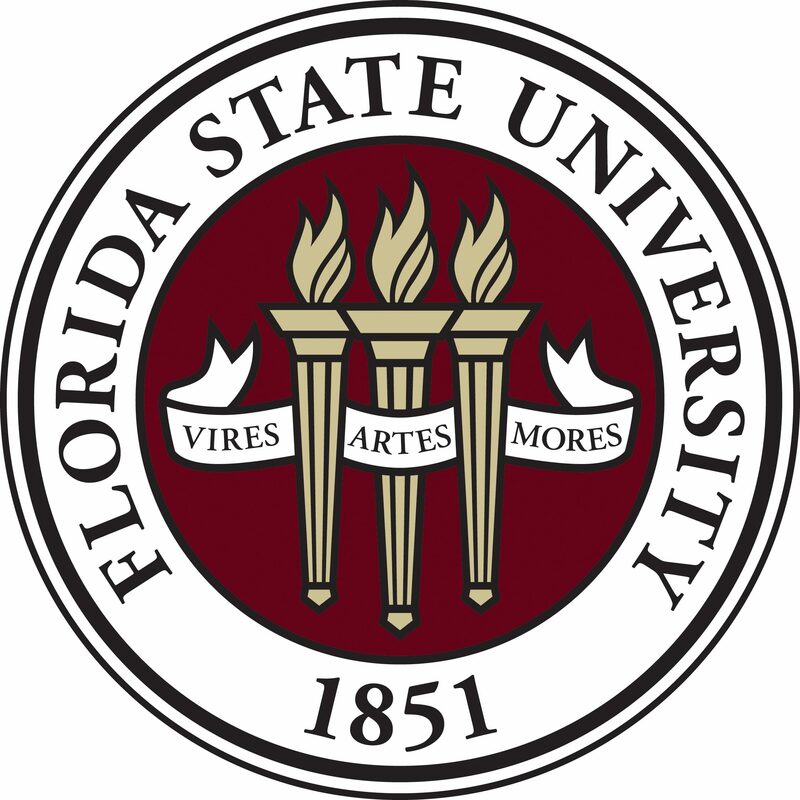 Since that year, every Parents Weekend (celebrated in the fall semester) and once each spring semester Florida State has done a Faculty Reading and book signing. Faculty members from different colleges such as the College of Arts and Sciences, College of Music, College of Social Science and Public Policy and the College of Fine Arts, have the opportunity to share their own work. Faculty from across campus and friends from the community have the chance to learn more about their peers’ writings and research as well as explore different topics and themes. This Fall semester, on its 11th session during Parents Weekend (September 21st), Jen Atkins, Associate Professor of Dance, shared with us her new book New Orleans Carnival Balls. This book discusses how Mardi Gras festivities don’t end after the parades roll through the streets; rather, a large part of the celebration continues unseen by the general public. On her reading, those present had the opportunity to travel back in time to 1870, where we got to explore New Orleans and the Mardi Gras tradition (and its secrets!) from a whole new perspective. These Faculty Readings have been and continue to be possible thanks to the ad hoc committee that stages them. The members of this committee are: Dr. Margaret Wright-Cleveland (Director of Faculty Development), Dr. Denise Von Glahn (Professor of Musicology), Dr. Lisa Liseno (Assistant Dean of the Graduate School), Dr. John Mayo (Retired Dean of College of Social Sciences), Bob Howard (Retired Director of the Askew Student Life Center), Abby Cazel (Student in FSU School of Law, former leader of the Student Organization within Ukirk), and Dr. Dennis Moore (Chair). Those who organize these readings were intentionally selected to represent very diverse people from different fields. Each presentation is for a non-specialized audience including people attending Parent’s Weekend, faculty colleagues, undergraduates and graduate students, and people from the community and the series is crafted to present different disciplines, perspectives, and topics. All these elements make these readings a learning and sharing space open for everyone, so stay tuned for the 12th session on February 12, 2019, where Tanya Peres, Associate Professor of Anthropology, will share her book “Baking, Bourbon, and Black Drink.” If we are lucky, a bourbon tasting may follow.